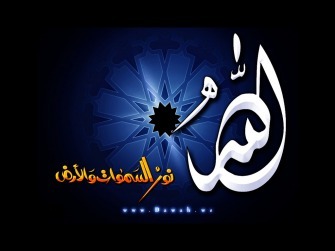 A wonderful collection of Islamic wallpapers for desktop/blogs /Websites. A collection of lovely animated flowers !!! !